Another day, another food recall. 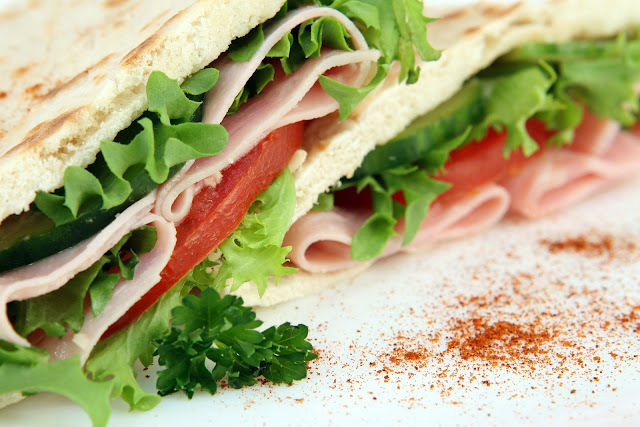 Today comes news that Best Fresh is recalling six of its sandwich products due to allergen mis-labelling. The products, which also may be labelled below the Perfect Bite brand, fail to declare allergens barley (gluten), milk and celery. It’s also noted that those with sensitivity to sulphur dioxide or sulphites should be aware of the recall. The undeclared allergens may cause those with relevant allergies/intolerances/sensitives to be at risk of health problems. No other Best Fresh products are known to be affected. For information on allergies, visit the NHS website.